That sentiment was undoubtedly shared by many around PGA National Resort & Spa as the world’s top ranked player’s 7-over par was well outside the projected 36-hole cut line, which won’t be determined until Saturday morning due to weather delays in Palm Beach Gardens. The field already lost a little star power when Tiger Woods opted not to play this week as part of his leave of absence while working on his game. 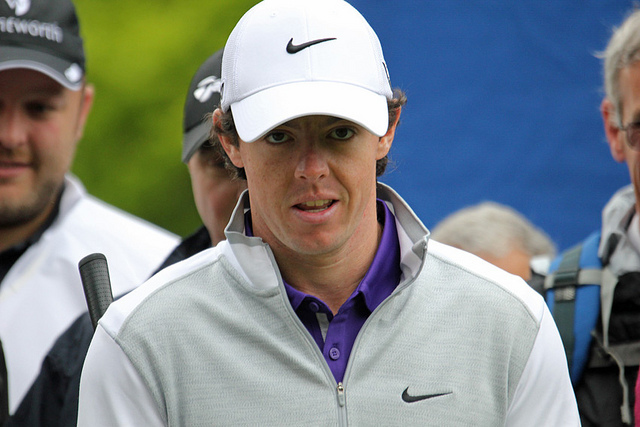 McIlroy, who won the Honda Classic in 2012 and lost in a playoff a year ago, will play the WGC-Cadillac Championship at Doral, the first World Golf Championship event of the year next week in Miami. 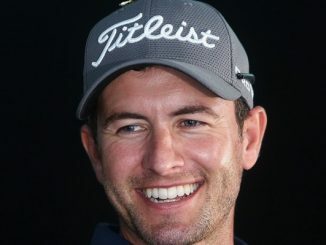 Other notables who will likely miss the cut as the Bear Trap played even more difficult due to the weather include Dustin Johnson, Charl Schwartzel, Chesson Hadley, Vijay Singh, Lucas Glover, Retief Goosen, Ernie Els, Billy Horschel, 2014 Byron Nelson champion Sang-Moon Bae and defending champion Russell Henley. When play was suspended on Friday, Brendan Steele was the leader at 8-under, two shots ahead of Patrick Reed. Notables include Luke Donald (T4, -4), Ian Poulter (T4, -4), Padraig Harrington (T4, -4), Phil Mickelson (T19, E), Sergio Garcia (T19, E), Martin Kaymer (T19, E), Zach Johnson (T33, +1), Keegan Bradley (T33, +1) and Rickie Fowler (T40, +2). Brooks Koepka, winner of the Waste Management Phoenix Open earlier this month, had the round of the day with a 6-under 64 to move up 95 spots on the leaderboard after an opening round 78.